“Jemima Kirke wants you to remember that substance abuse recovery looks different for everyone. The 31-year-old Girls actress recently appeared on the podcast Recover Girl to discuss her history with alcohol and drug abuse. Though Kirke first entered a rehab program when she was 23, she struggled to fit in and get treatment that met her individual needs. Kirke didn’t feel like an addict—rather, she recognized her substance abuse patterns as problematic.” To read more click here. 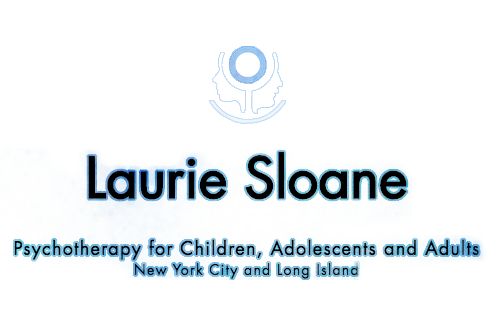 ← What Is Acceptance and Commitment Therapy?